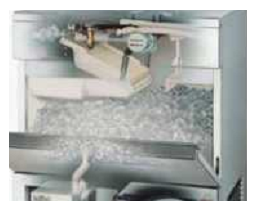 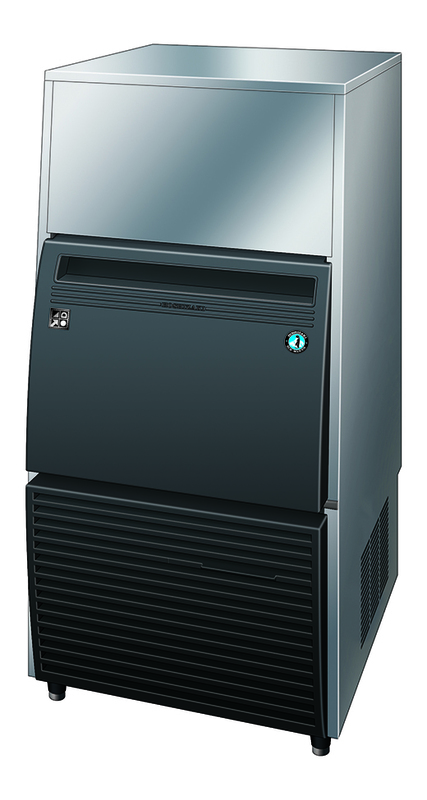 Hoshizaki IM Machines utilize a closed cell ice making system that has an automatic flush cycle. 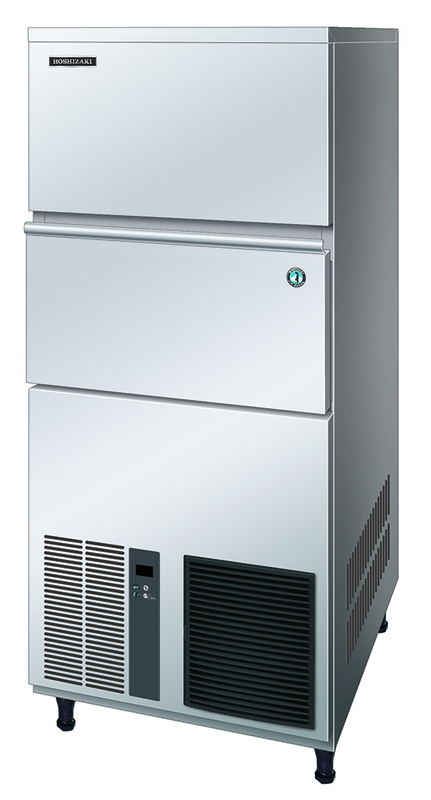 After every new batch of ice, the water reservoir will drain and refill with fresh water. 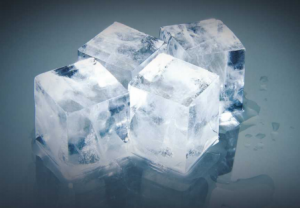 Cube ice is perfectly symmetrical and leaves a good impression with its hard crystal clear quality that melts very slowly, allowing customers to enjoy their favorite drinks longer. 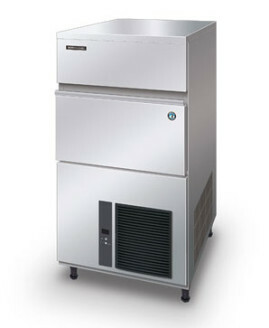 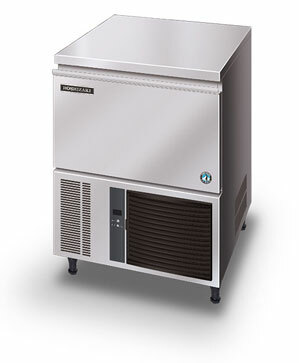 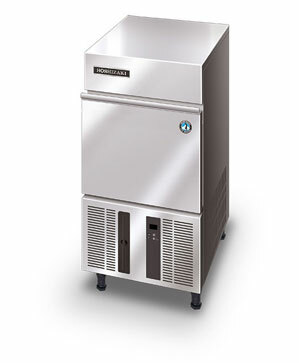 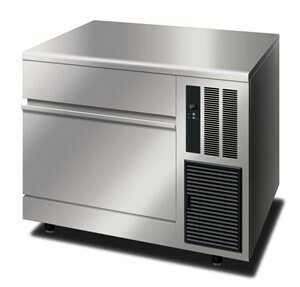 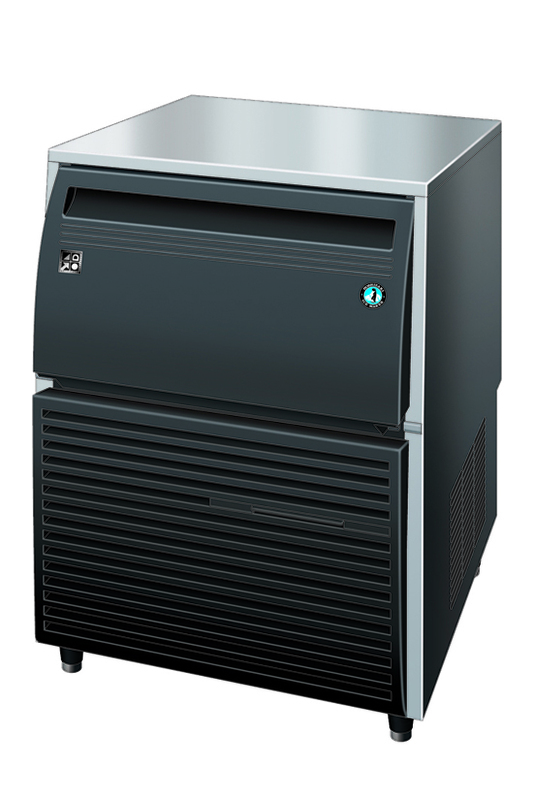 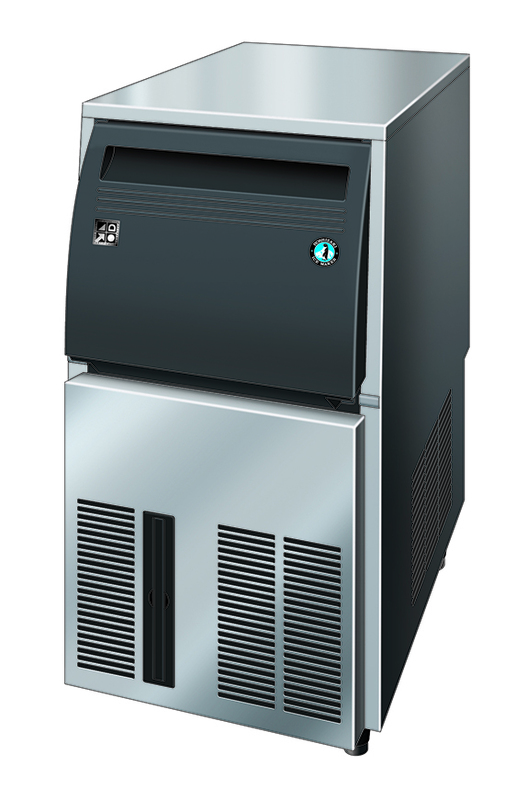 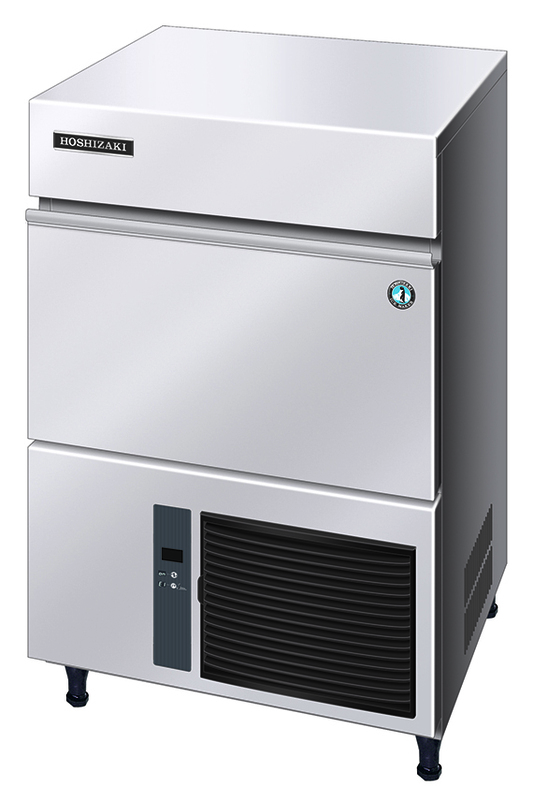 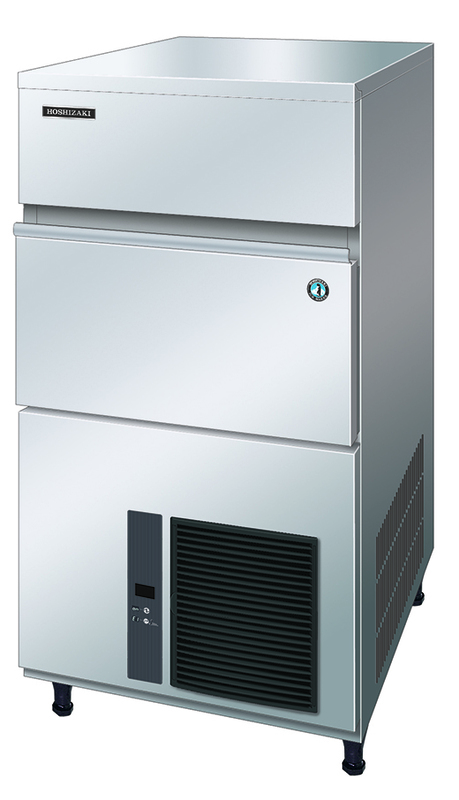 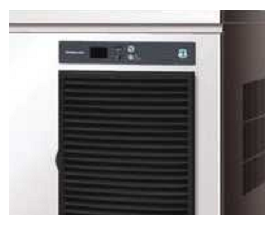 Hoshizaki’s modular system cube ice makers are built to support the needs for large volumes in an establishment. 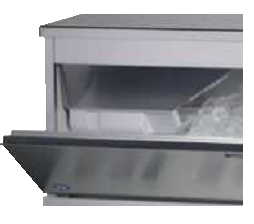 These modular systems placed on top of ice bins produces continuously with a model available for extended capacity. 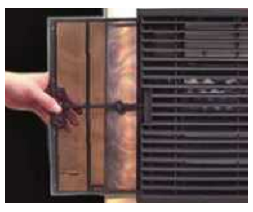 An easily cleanable air filter allows users to carry out a routine cleaning schedule themselves.